The tour he’s referencing is 2016’s Purpose World Tour, which followed his 2015 album of the same name. Considering Justin’s first EP My World dropped in 2009 when he was all of 15, yeah, he’s definitely earned a breather. 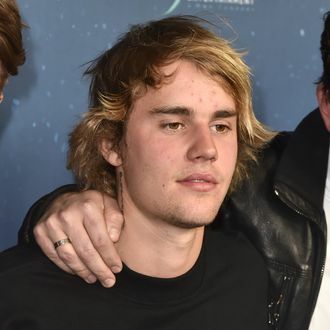 Bieber’s Instagram announcement also seemed to allude to recent reports about his desire to focus on his mental health.